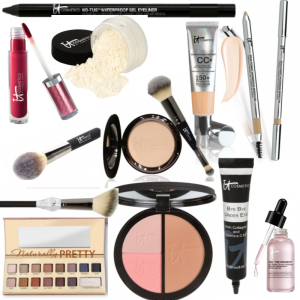 The Brand New It Cosmetics TSV QVC Kit for 3/27/15! Waterproof, Sweatproof, Humidityproof, Hot Flashproof MakeUp Must-haves! It’s All About You! 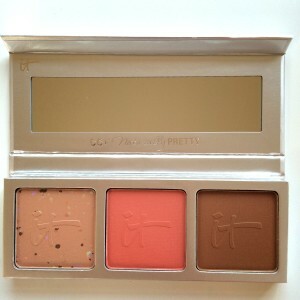 Sneak peek of the brand new ItCosmetics kit exclusively for QVC!